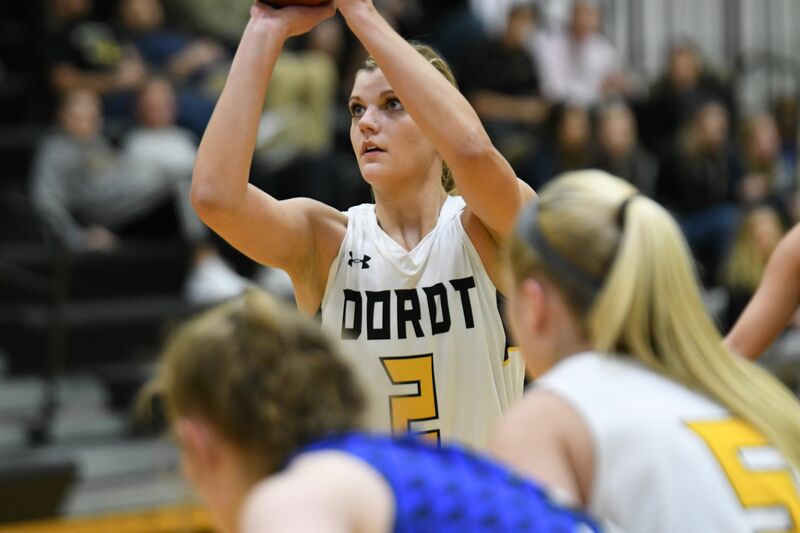 "Our women’s basketball program relies on the support of our alumni to continue to provide enriching experiences for our student-athletes that go far beyond their four years spent here at Dordt College. We appreciate the way that you have paved the path for our program to have success both on & off the basketball court. You have been and will always be a key part of Defender Nation. We hope that you are following our program, are encouraged by this season, and hopeful for where the program is headed. 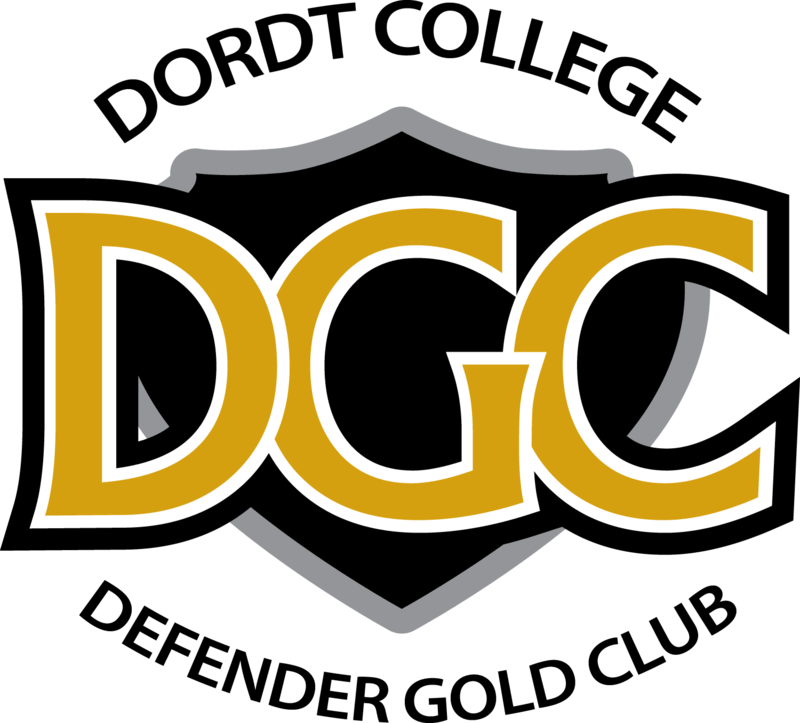 We are asking for your help in offering an incredible experience to both current and future Dordt College Women’s Basketball student-athletes." The funds raised from this Alumni Challenge will support scholarships and the teams trip to Chicago next season.